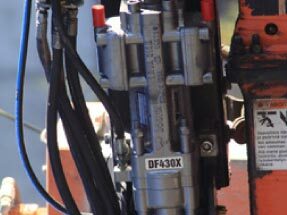 Doofor DF430X rock drill is a high-frequency rock drill for general excavations, quarrying and bolting with hexagonal shank steels with a shank size of 108mm [4 ¼”] * 22mm [7/8”] or 25mm [1”]. 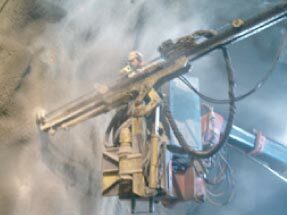 The rock drill has a female hexagonal chuck. 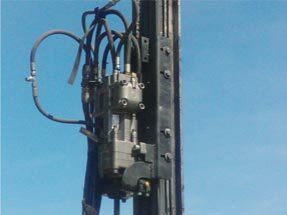 The rock drill has a through-piston flushing tube. Light piston models for limited oil flow platforms and for small hole diameters are available.